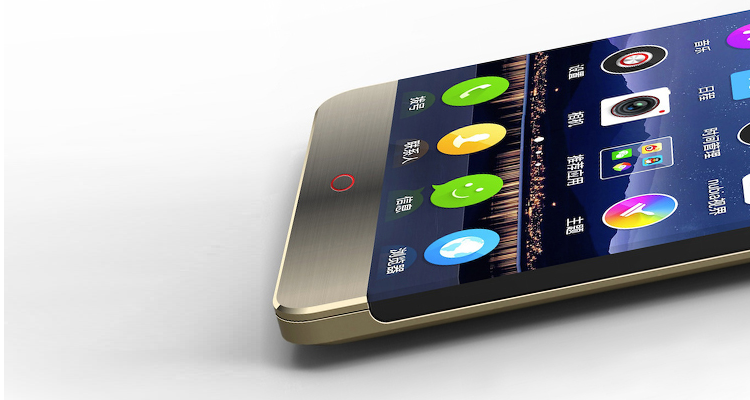 A new device from the house of ZTE has surfaced online and it’s the ZTE Nubia Z11. After occupying all the digits in the Nubia Z9 series, it’s time to get jumped over to 11 directly. Employing the Frame Interactive Technology [FIT] the device is seen with bezel-less thickness and arc Refractive Conduction [aRC] is used to hide the edge of curved glass. 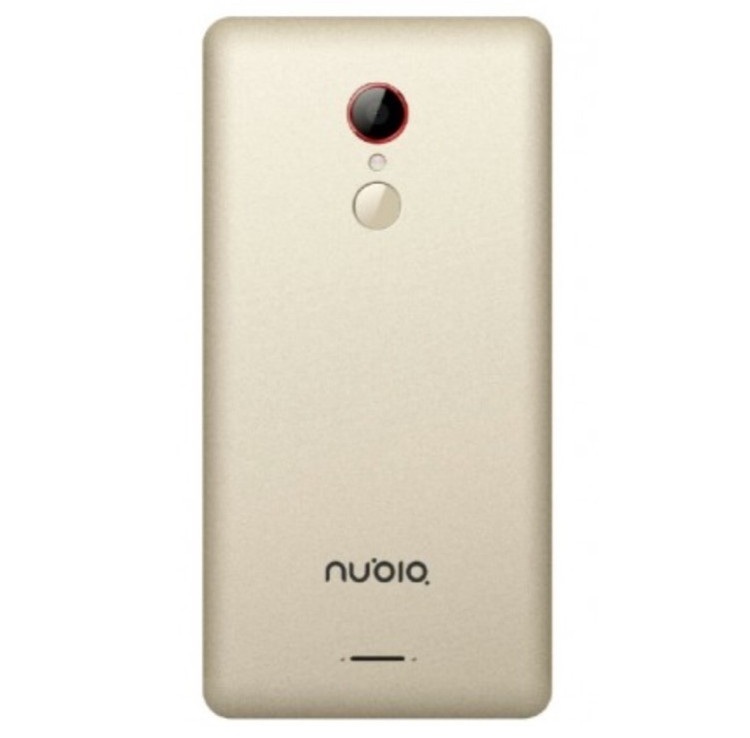 In terms of technical specifications we have Nubia Z11 with 5.2 inch 2560 x 1440 pixels touchscreen display which gives 565 PPI pixel density. It will be powered with Snapdragon 820 SoC with Adreno 530 GPU, 4 Gigs of RAM, 128 GB internal memory. There is 20.7 MP rear camera and 13 MP front camera.